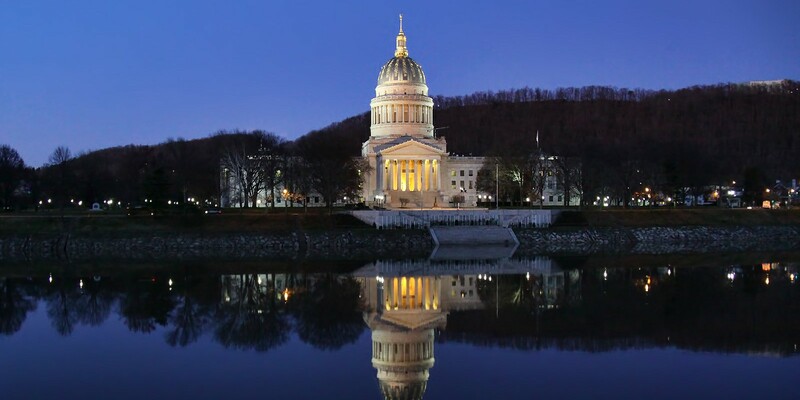 The Friday, December 14, 2018 Policy Institute will be hosted on the campus of the WV State Capitol in the WV House of Delegates’ Government Organization Committee Meeting Room (2nd Floor) of the East Wing. Parking on the capitol grounds and neighboring areas (be sure to park in metered or designated guest parking as they will tow.) Back up location is the Caperton Conference Center on the WV State Capitol Complex grounds. For our nonprofit and foundation members who are registered 501c3 organizations, you can find a great housing deal at the Saint John XXIII Pastoral Center at 100 Hodges Rd, Charleston, WV (about 15 minute drive to the state capitol) for $63.00/night per individual for a regular room, $68.00/night per individual for a studio room (including TV), and $85.00/night per individual for a suite. To schedule your lodging please send your W-9 confirming your tax exempt status and contact Karen at johnxxiiiguestservices@dwc.org or call 304.342.0507. Please be sure your room lodging is confirmed with Karen. Other options include (no room block is reserved so reservations are on your own): Four Points at 600 Kanawha Blvd, Charleston, WV; Quality Inn & Suites at 100 Washington Street, E. Charleston, WV, or Hampton Inn Charleston-Downtown at 1 Virginia Street W., Charleston, WV.